Certain tourist sites from ancient times have been deadly places to visit. Don’t go unless you are fully prepared. Flight delays often leave passengers frustrated. You may need to be patient if you choose to fly with one of these Chinese airlines. From tulip to lilac, from white to red, China.org.cn selects the top 10 flowers in Beijing to guide you enjoy the charming floral scenery. Eight of the world's top ten worst airports for on-time departures in 2014 were on the Chinese mainland. Hong Kong topped the 2014 Top 100 City Destinations Ranking recently released by Euromonitor International, a London-based market intelligence firm. 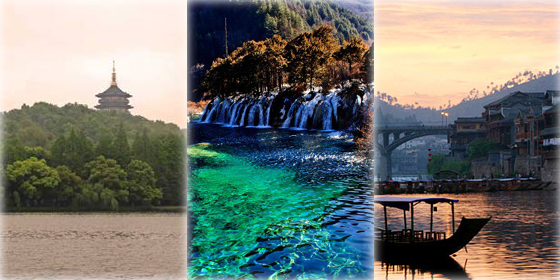 A report released by China Tourism Public Opinion Research Institute at the fourth annual meeting of tourism in China announced China's top ten most influential scenic spots around the world. 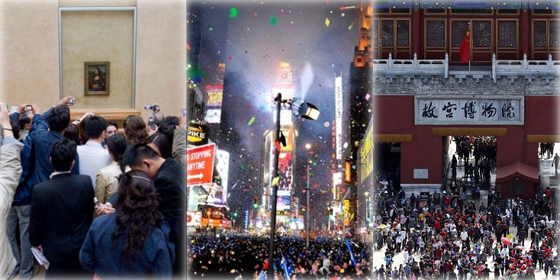 Chinese outbound tourists have paid more attention to the quality of travel experiences. 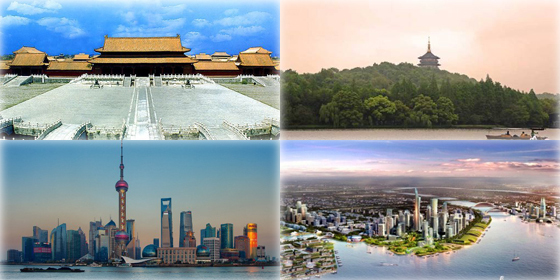 A recent survey shows Chinese travelers’ top 8 preferred destinations in 2015. 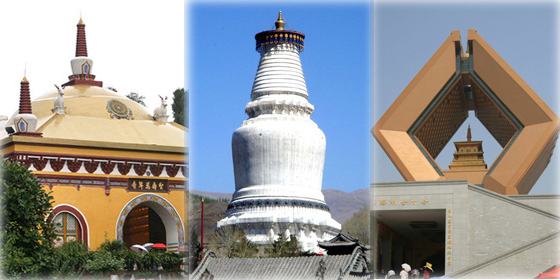 Beijing, the current capital and one of the Four Great Ancient Capitals of China, crowns the list again due to its abundant tourism resources. 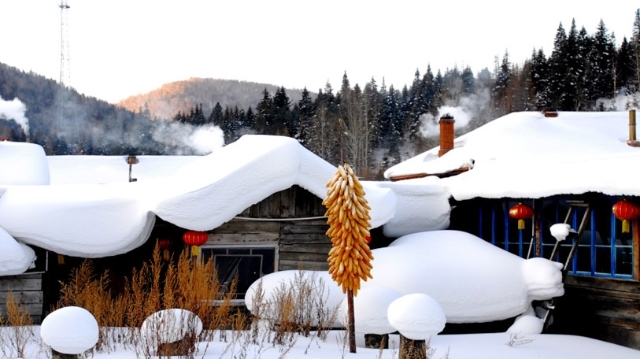 We have ranked the top 10 winter destinations for your China trip. Want to try some exciting winter sports at popular tourism destinations with amazing winter scenery? Follow us! 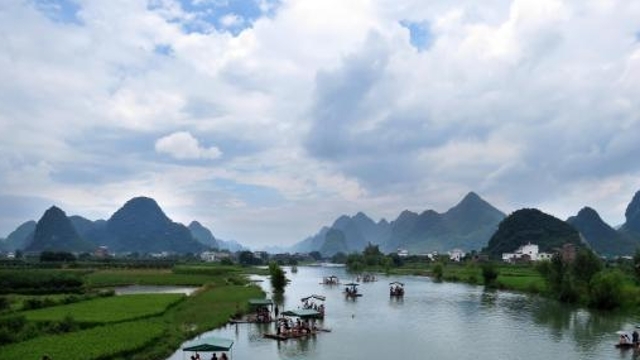 There are numerous counties within China's vast territory. 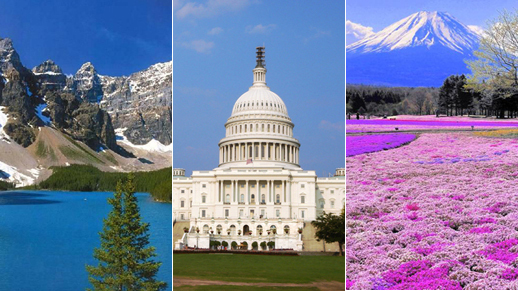 Which ones have the most gorgeous landscapes? Nanjing, one of the Four Great Ancient Capitals of China, boasts time-honored history, profound culture and stunning scenic spots. 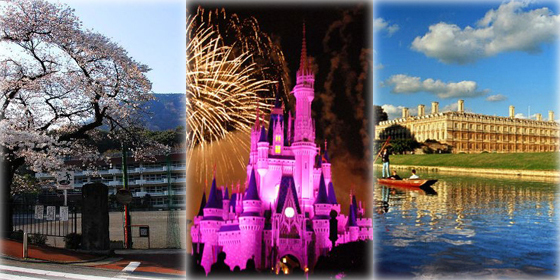 If you visit the following attractions on holidays, you might find it hard to move because they are packed with visitors. 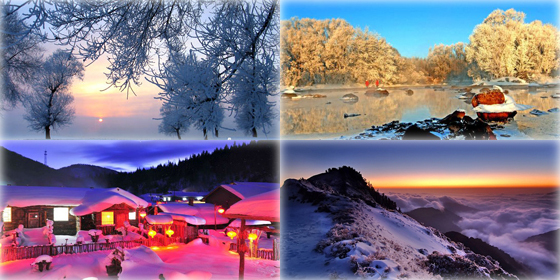 If you want to surprise your lover on the Double Seventh Festival, the following ten destinations will be your best choices. From a century-old sunken ship to unspoiled wildlife habitats, follow us to find out the top 10 most amazing dive sites in the world and experience the thrill and mystery of the deep waters. 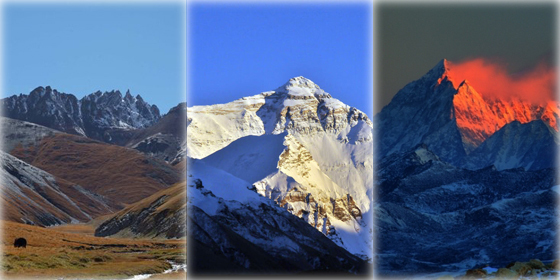 The following eight mountains are sacred in the eyes of Tibetan people and some of them are also popular attractions among backpackers. 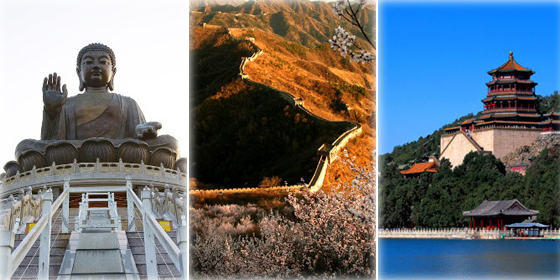 Great Wall at Mutianyu topped the list due to its well-preserved construction and splendid view. Children can have fun and expand their horizons while visiting these ten amazing destinations. 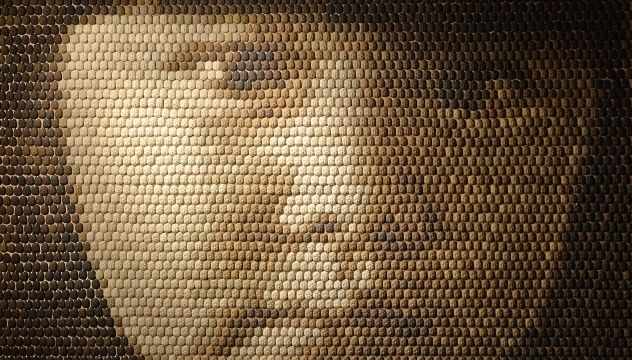 The art world boomed this year with exciting shows around the world. Here are ten of the best.